CHOOSE YOUR COLORS!!! 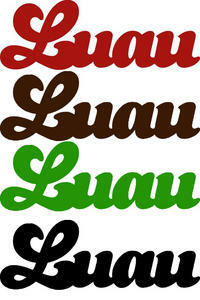 A laser cut Luau Word. Perfect for scrapbooking all your tropical and hawaiian memories and adventures!